The Preparation. 17 May 1997. 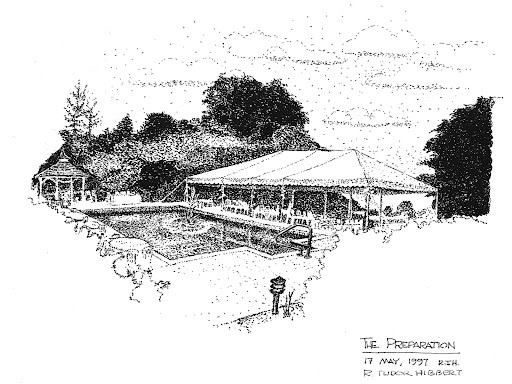 From a series of sketches of wedding locations that RTH gave as wedding presents.